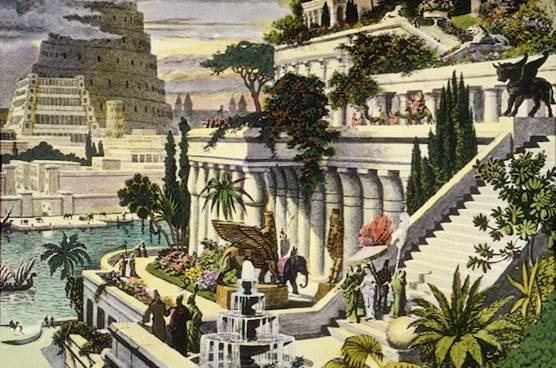 One of the Seven Wonders you will be learning about today is The Hanging Gardens of Babylon. This wonder is magnificent and if only this wonder of the world were still around to this day! 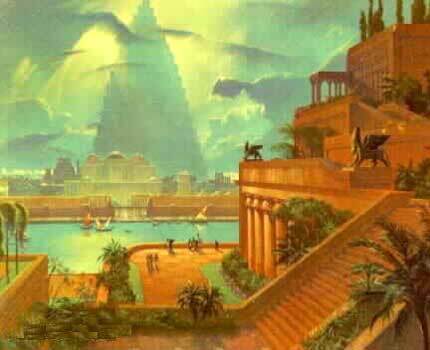 The Hanging Gardens of Babylon was one of the most beautiful wonders in the world. 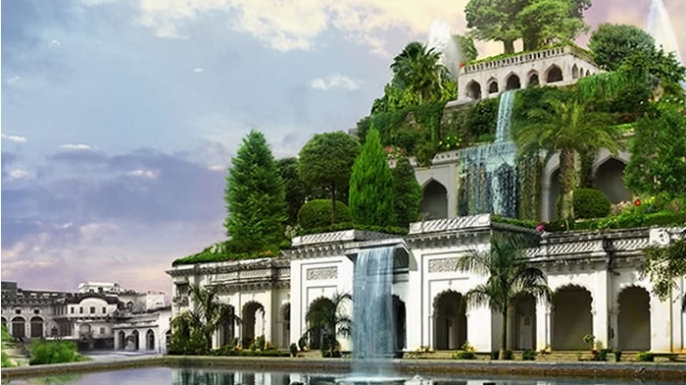 The Hanging Gardens of Babylon was so amazing that you couldn’t believe your eyes. 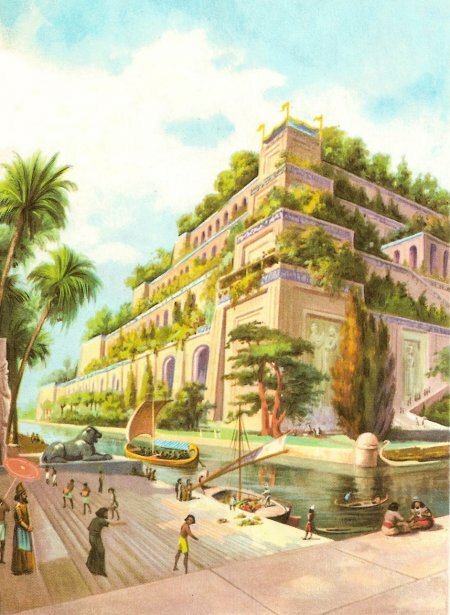 Do you want to know something weird that happened to the Hanging Gardens of Babylon? 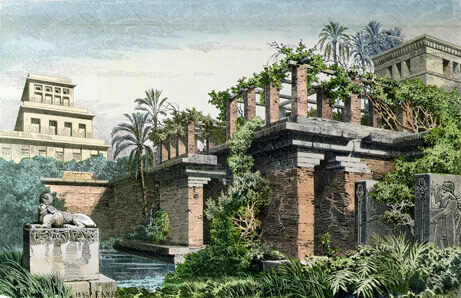 Did you know that the Hanging Gardens of Babylon was destroyed in an earthquake? Jennifer L. Student, Vhalhallah C. Student "The Hanging Gardens of Babylon by Jennifer Leon and Vhalhallah Covarrubias" AwesomeStories.com. May 25, 2017. Apr 18, 2019.